Jason Pierre-Paul may actually play again before Aldon Smith, but it could be a good signing for the New York Giants. 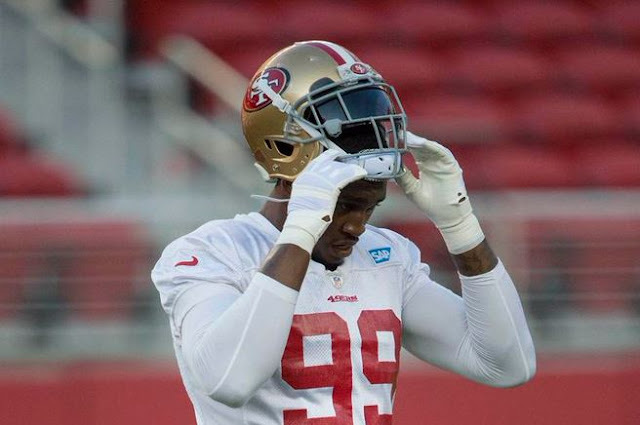 There is interest in Aldon Smith from several NFL teams, notably NY Giants. But what's really important is a life spiraling out of control. Giants in desperate need of a pass rusher, given JPP is out. Defense needs someone to really set the edge. Aldon Smith does precisely that.